Have you visited Wet Canvas lately? It’s a web site devoted to all kinds of different arts techniques and includes a good deal of information about glass and glass bead making. Here’s a link to a thread of bead makers showing off their work. But what sent me there was an email today of their newsletter that included a how-to photograph your glass beads by our last Glass Editor here at craftgossip.com, Lori Greenberg. Go Lori! 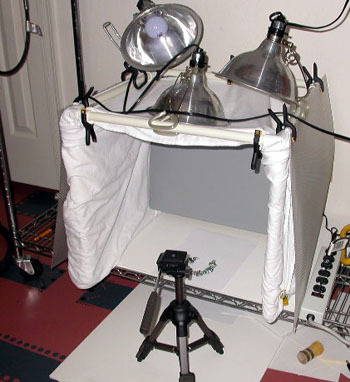 Check out her fabulous advice on how to photograph your beads to show them in their best light. Hopefully this can assist you to take your pictures to the next level.